Additional Seat Color Options Avaliable! Back Frame: structural metal back frame the black non-stretch mesh sleeve to create a natural lumbar™. Mechanism: Advanced Syncro-Tilt with Seat Slider Adjustment (2”). Tilt: 4 lock positions & side mounted weight knob tension control. 2” thick polyurethane contoured seat with fabric cover replaceable in the field. Seat upholstered in fabric slip cover (field replaceable). Textile durability for back mesh and inStock seat fabric, 100,000 rub test. Pass Technical Bulletin CAL 117 & NFPA 260. Made with 38% post-consumer (PC) & 18% preconsumer (PI) aggregate. Dimensions - width: (at arms) 27.25”-28.75”; (between arms) 21”-23.5”; height 37.5”-41.75”; seat depth: 18.5”-21”; seat height to top of back: max 24”. 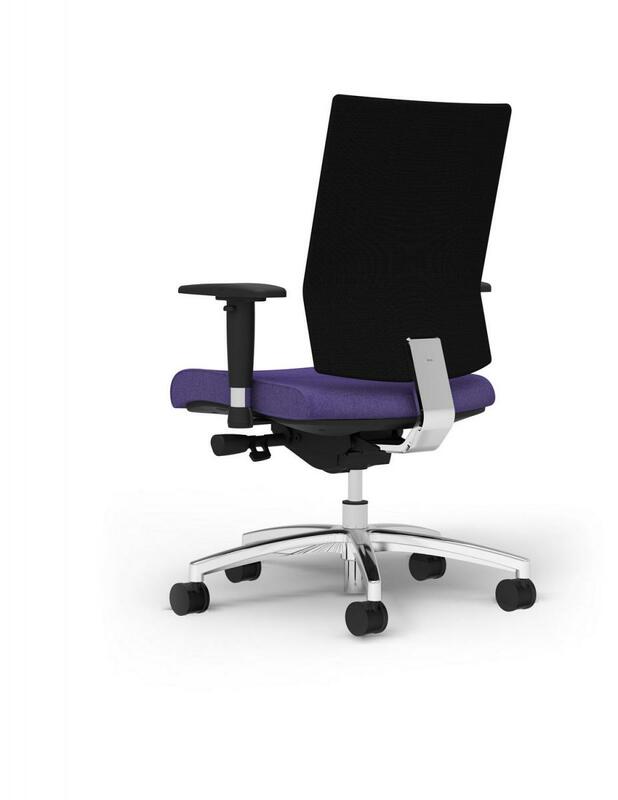 I would like to receive pricing for the following item: Cherryman IDesk Ambarella Task Chair - PLUM.